SlotMachine is a lisp routine that draws any size slot you pick from the SlotMachine dialog. Includes: Hole size, length, gauge horizontal & vertical from picked point (dimensions and centerlines optional). Simple pick the slot diameter, then the slot size, adjust tearout (if needed), and place the slot anywhere you want! 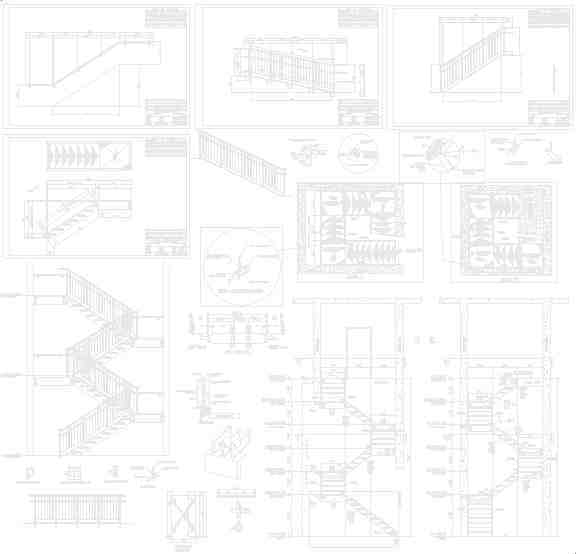 Draws slot in an elevation, for plan, and shop drawings.